The registry of the Express-Domains starts the Sunrise Period at 5th May 2015. Interested parties for the sunrise period have to register at the trademark clearinghouse . 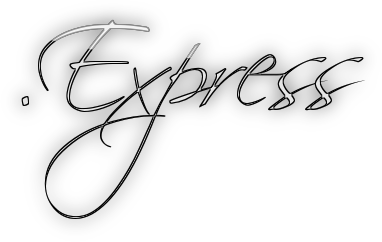 Here you can pre-register your name among the most important New Top Level Domains like the Express-domain. Pre-registration is free, but binding. If we secure the name you would like for you, you must pay the domain fee. The Express-Domain costs 60 US-Dollar/year during the General Availability and Sunrise Period. You have to pay additionally 125 US-Dollar per application at the Sunrise Period.